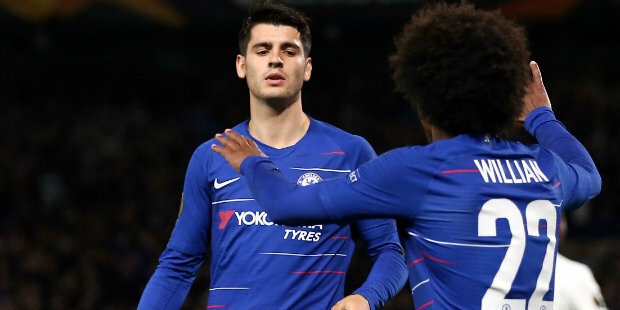 Maurizio Sarri believes the time is right to give Alvaro Morata a rest. The striker has been in fine goalscoring form, scoring five goals in his last six Chelsea appearances. Two of those goals came in Sunday’s win against Crystal Palace. But Blues boss Sarri has opted to include him in the travelling squad for Thursday’s Europa League game against BATE Borisov. “He played for three matches in a row. I thought it was better for him to stay at Cobham and rest and have only training,” Sarri explained. Eden Hazard, who returned from a back problem by coming on as a substitute against Palace, was included in the squad. 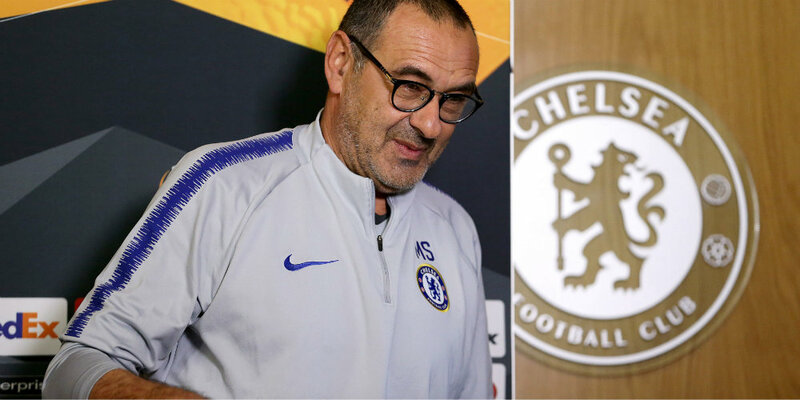 Sarri considered leaving Hazard to further build up his fitness at Chelsea’s Cobham training ground, but decided to give him more match action. “For our doctor, there is not any risk, otherwise he would stay in Cobham, of course,” Sarri said. “We thought for him it’s better to play, not for 90 minutes, but to play after two weeks without training. Cesc Fabregas was withdrawn from the squad at the last minute because of illness. Marcos Alonso, David Luiz, Antonio Rudiger and Victor Moses have also been left at home. © 2018 West London Media Ltd. All rights reserved.